Banking fees are also expected to rise 13.8%. 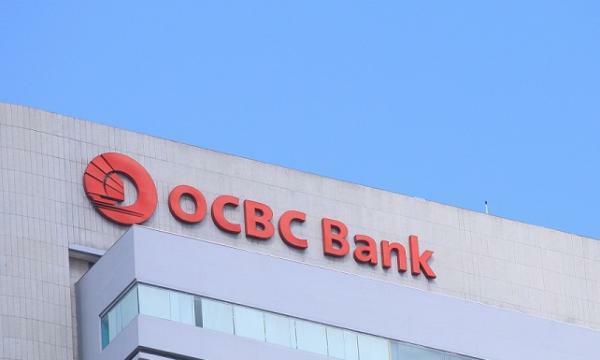 OCBC is expected to book strong loan growth of 10% YoY and 2% QoQ in Q2 on the back of sustained business flow in trade finance and cross-border investments, according to UOB Kay Hian. The bank’s net trading income is also forecast to grow from a dismal $94m in Q1 to $120m in Q2, said UOB analyst Jonathan Koh. The bank’s wealth management segment is also expected to weather slumping stock markets as fees are expected to rise 20.9% YoY amidst steady expansion of assets under management. “We also expect healthy growth from loans and trade related fees. Overall, we expect fees to increase 13.8% yoy,” Koh added. On a regional basis, OCBC’s operations in Indonesia and China performed strongly although it remains cautious in Malaysia. Bad loan ratios are expected to stabilise to 1.37% amidst a massive portfolio clean-up and provisionary measures taken in Q4 before the implementation of SFRS (I) 9. “We expect cost-to-income ratio to be relatively unchanged at 43.5%, within the usual range of 40-45%. 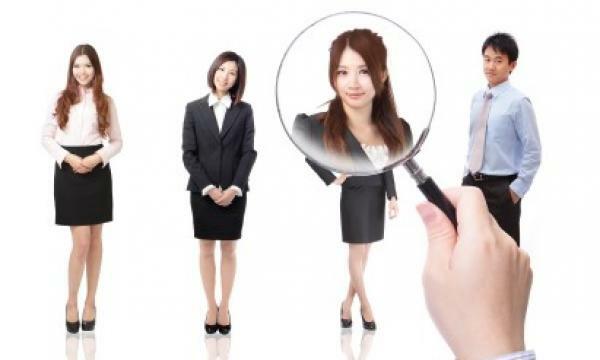 Staff cost is expected to increase 4.4% yoy along with the annual salary increment in 2Q18,” Koh added. 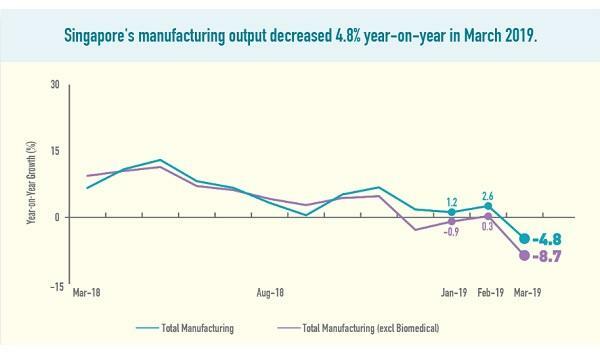 In terms of profitability, net interest margins (NIM) are expected to stay flat at 1.65% as the bank was hit by higher cost of fixed deposits in Singapore and stringent enforcement of single-digit lending rates in Indonesia.